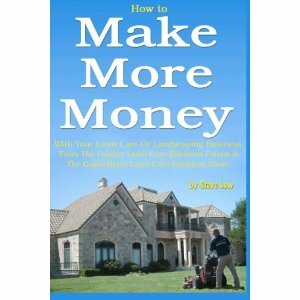 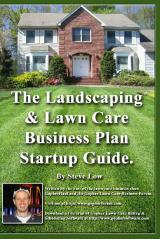 My landscape company made $200,000 last year. 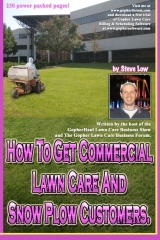 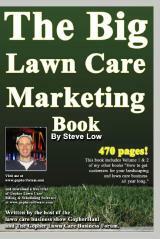 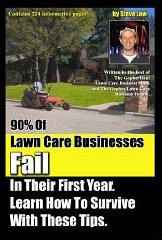 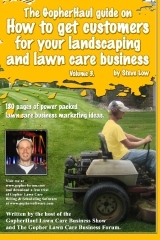 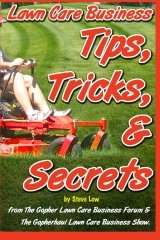 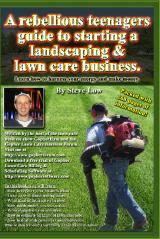 1st year lawn care business lessons. 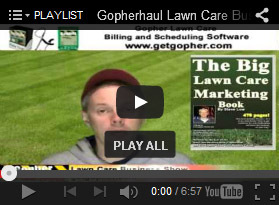 I got lowballed on a lawn bid again! 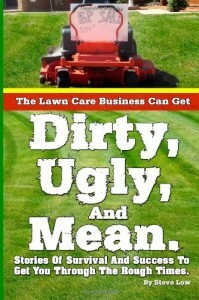 Someone has my business name incorporated! 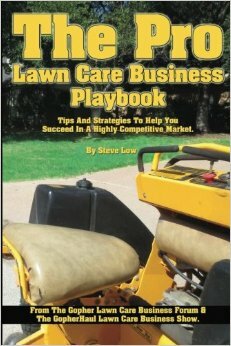 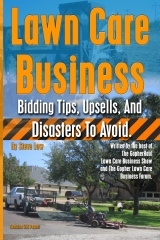 Did I mess up this lawn care bid?